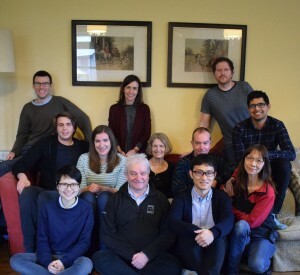 Kazunori Kume attended the Lab Retreat of Sir Paul Nurse's lab (25 Frbruary-14 March). Kazunori Kume attended the Lab Retreat of Sir Paul Nurse's lab at the Francis Crick Institute (25 Frbruary-14 March). 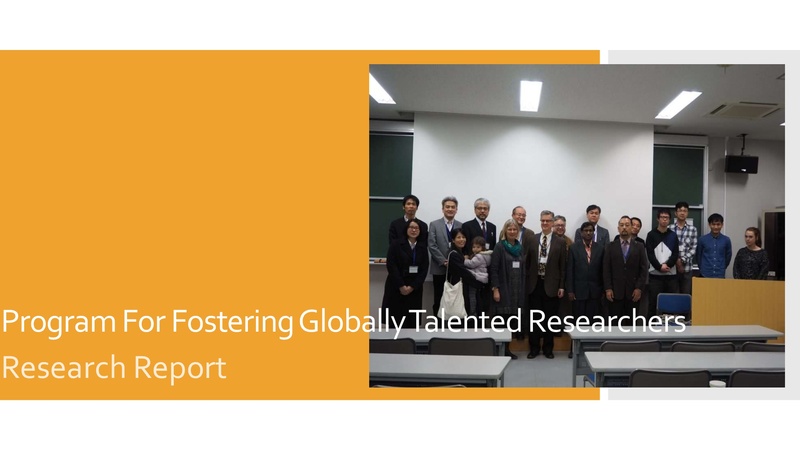 He made a presentation of his research and discussed about his collaborative research.